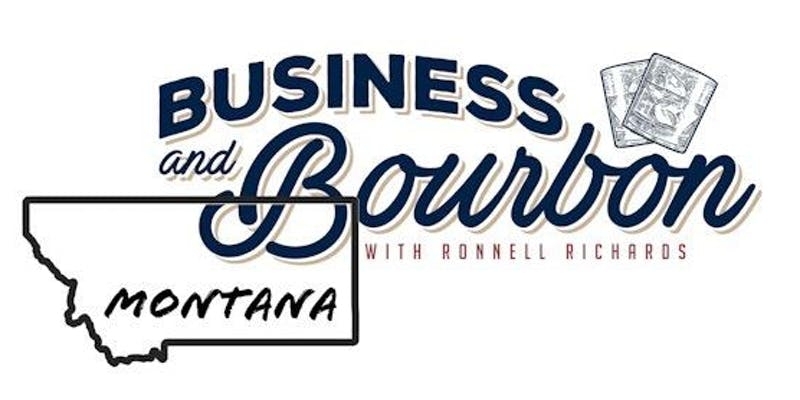 Business & Bourbon Live! is the ultimate educational and collaborative networking event. It is a live event based on the wildly popular LinkedIN segment hosted by Ronnell Richards. Attendees will be tasting some amazing whiskies, while participating in Q&A with Ronnell and some amazing Influencers in the world of business, marketing, social media and personal branding.